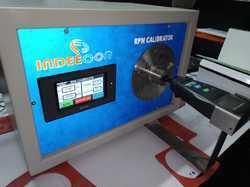 Offering you a complete choice of products which include humidity calibrator, table top wind tunnel for velocity calibration, portable rpm calibrator for contact & non contact tachometer, tachometer calibrator for contact & non contact type tachometer and dry block calibrators. Construction Inner & outer made of SS 304. 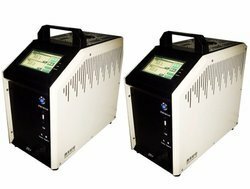 We are counted as a major manufacturer, supplier, and trader of the fine quality of Humidity Calibrator. The offered product is of fine quality and optimized in accordance with various industrial requirements. 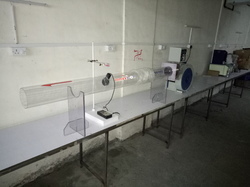 These products are manufactured in modern infrastructure system with the usage of advanced equipment. Our products are recognized its durability and accuracy among our wide clientele base. 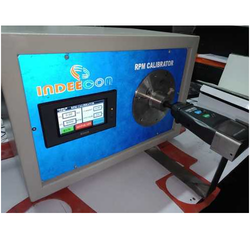 Owing to high industrial requirement, we are prominent manufacturer, trader and supplier of Calibration Equipments. Our offered products range is of fine quality and manufactured as per customers’ requirements. 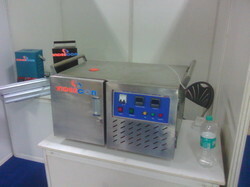 We utilize fine quality raw materials procured from trusted vendors for producing wide range of equipment. The product is highly recognized for its accuracy and durability. In addition to this, the offered product is available at low price. Precise Dry Block Calibrators with high stability & accuracy.